For those of us with ADD and ADHD, we all have those moments when we say or do the wrong thing and wish we could have that moment back. In my case, I wish I could literally pull back the words into my mouth or grab my actions as these occur. 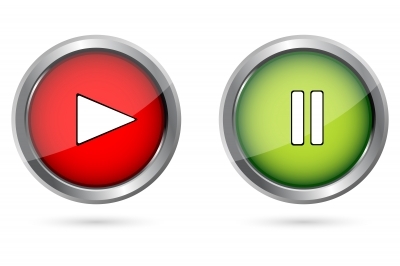 To help minimize these moment, I’ve come up with the Internal Pause Button. What does this mean? It’s the ability to recognize a bad situation and stop yourself before saying or doing something you may regret. Taking that split second and thinking about our actions will save us some real problems both in the moment and in the future. Think about how your words/actions will be received. Is there a better way of saying/handling the situation? Are you still comfortable with your decision? There’s times where we don’t have a choice. Something needs to be said and done and the consequences are irrelevant. However, for those moments we can control, following these three steps can defuse bad situations. If you have someone you can really trust, I’d advise practicing with another person. He or she can provide immediate feedback. It takes practice and work, but you’ll see better results the more you do it.